Don’t hold on to anger, hurt, or pain. Sometimes it’s best just to Iet things go and move on. “The anger of man does not produce the righteousness of God” (James 1:20). When we experience pain the people of this world gives us God will not respond to our anger rather, He will respond to our cooperation as we submit to doing things His way (Proverbs 3:5–6). 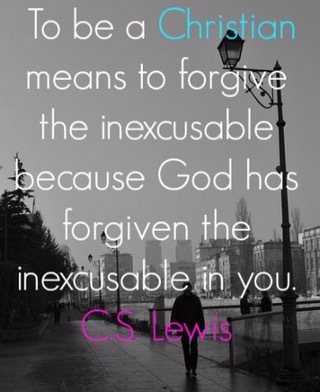 And God’s way is always to forgive as He has forgiven us (Matthew 18:35; Ephesians 4:32).